The much awaited, anticipated album is now out!! 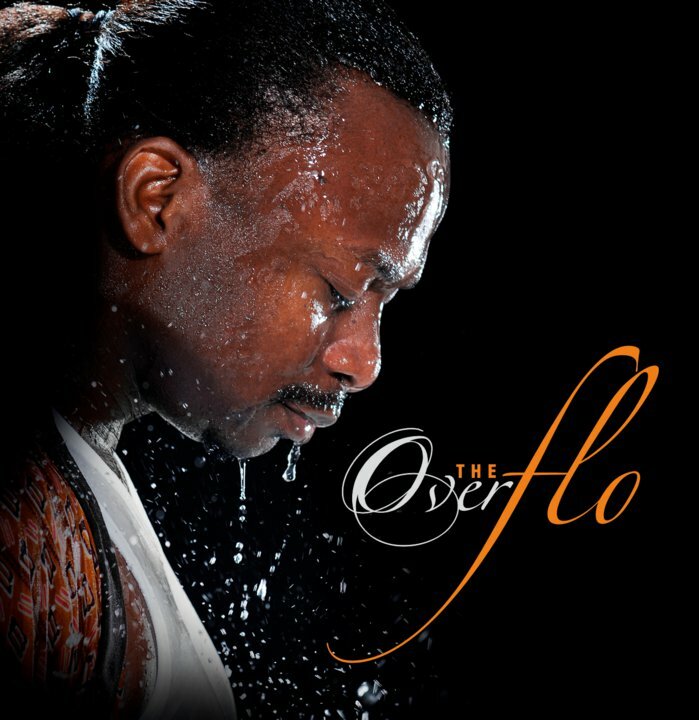 ::The OverFLO from gifted lawyer, prolific producer turned unique contemporary christian soft rock fusion singer/songwriter. FLO (Real name: Nathan 'Flo' Akiremi) grew up in a musical family; his mother was a classical soloist while his father was a writer, singer and musician. FLO's album, 'Christmas According to FLO' is the first-ever released from his musical stables. He has been described as powerfully ecclectic, his songs stand out in a branded style of composition and arrangement, his voice exceptionally distinctive & refreshingly matchless, his music, so anointed. As FLO, he has written, co-written, produced and worked with countless number of artists including 'Shalamar', 'Efe', 'Aaron T Aaron', 'Vivien Stephen', 'Kore', and'Onos Bikawe-Ariyo'. 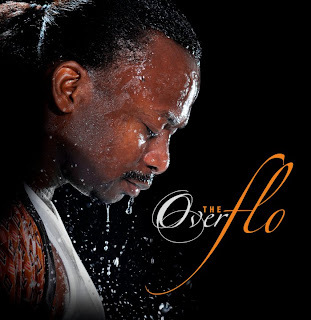 The ovaFLO is now available on itunes, cdbaby, and amazon. Your music shelf would be incomplete without this one. Hear dis nd increase. Grab ur copy nw. . . . . .